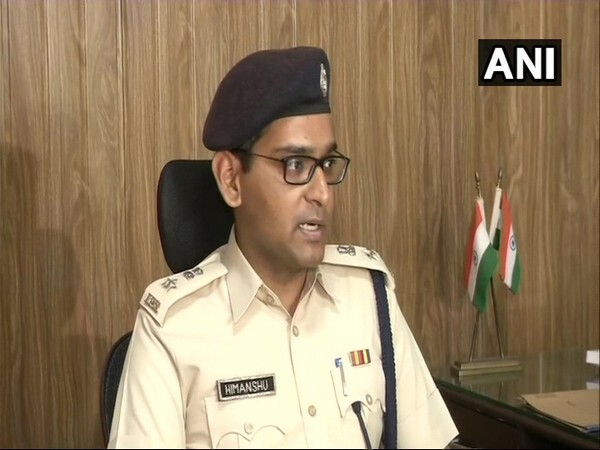 Muzaffarpur (Bihar) [India], Mar 27 (ANI): A traffic police personnel was allegedly thrashed by an auto rickshaw driver and his friends here on Tuesday for stopping him from driving on the wrong side of the road. 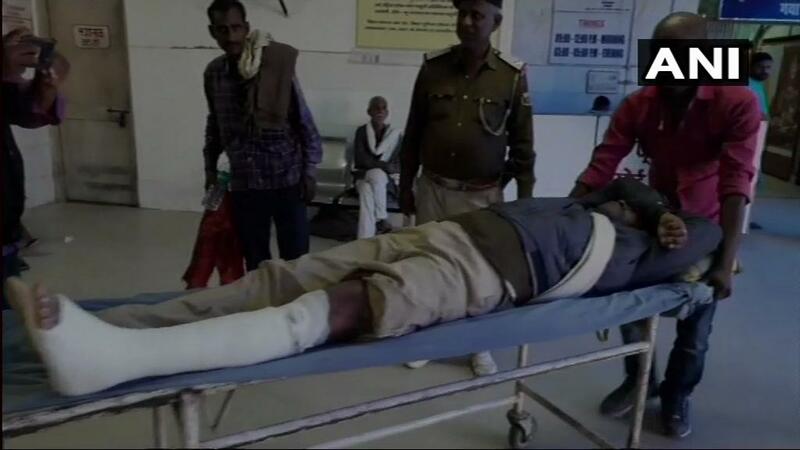 Gaya (Bihar) [India], March 8 (ANI): Six Bihar police personnel were thrashed by alleged goons in Nawada district on Thursday. 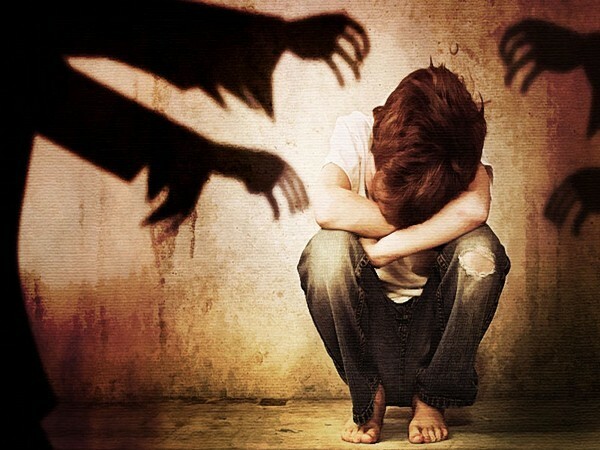 The cops were in the vicinity to nab a few accused, who had allegedly abducted and raped two girls of Gaya district. 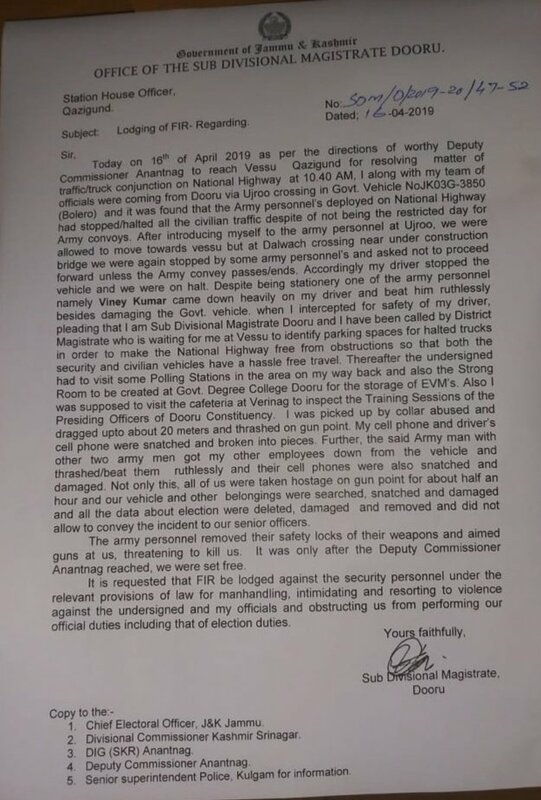 Lucknow (Uttar Pradesh) [India], Mar 7 (ANI): Two Kashmiri vendors of dry fruit were thrashed by several men wearing saffron shirts on a busy road in Lucknow on Wednesday. 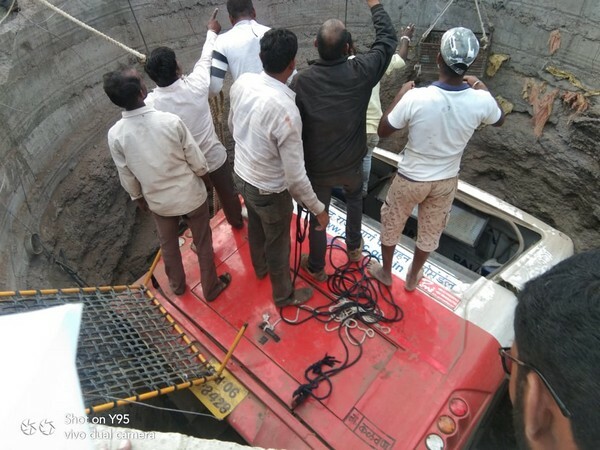 Lucknow police have arrested one person in connection with this incident on Thursday. 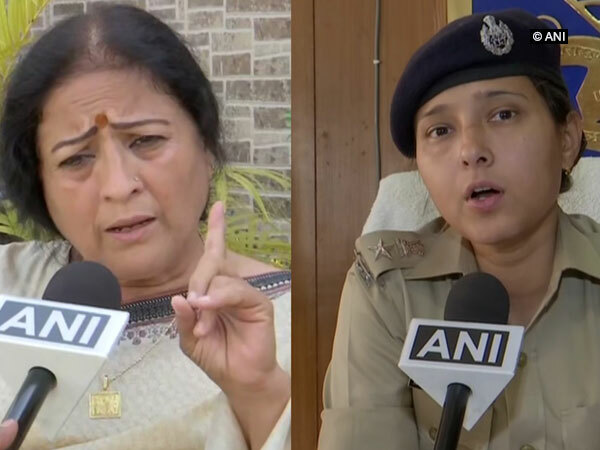 Yavatmal (Maharashtra) [India], Feb 13 (ANI): A group of people including women thrashed Priya Shinde, wife of BJP MLA from Arni constituency Raju Todsam, here on Tuesday. 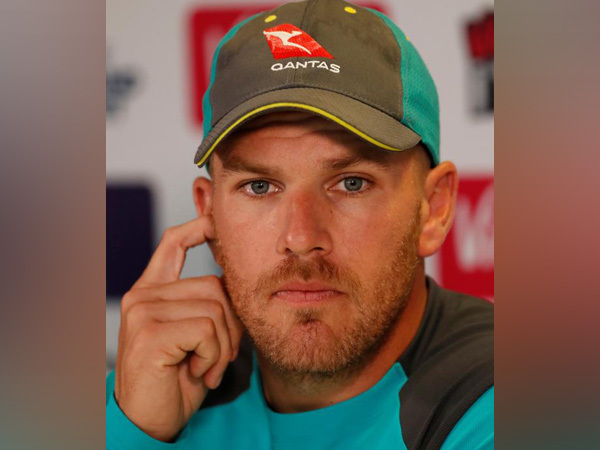 Dubai [UAE], Jan 20 (ANI): Australia's white-ball skipper Aaron Finch admitted that he was a "weak link" in the team that suffered a 1-2 defeat at the hands of India in their recently-concluded ODI series.